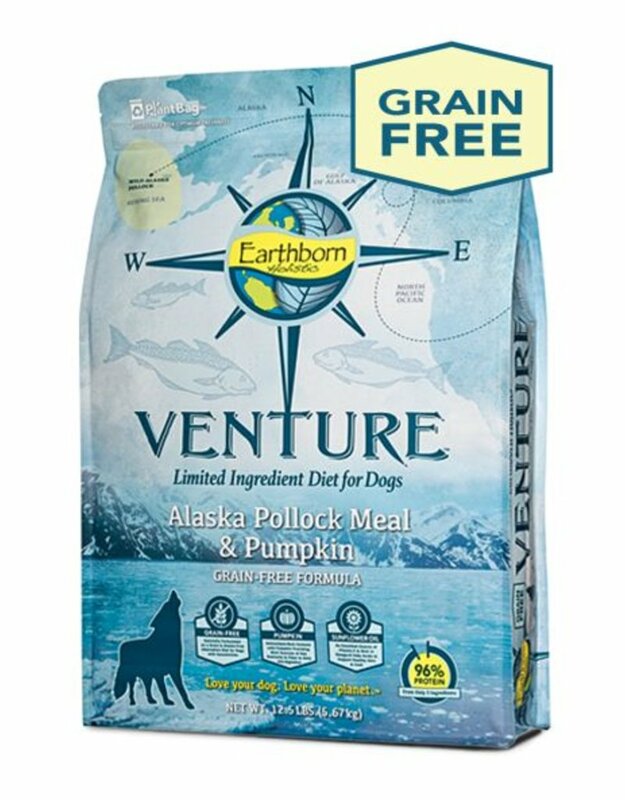 We journeyed to the pristine, icy waters of the Bering Sea to find wild-caught Alaska Pollock for our Earthborn Holistic® Venture™ Alaska Pollock Meal & Pumpkin Limited Ingredient Diet. 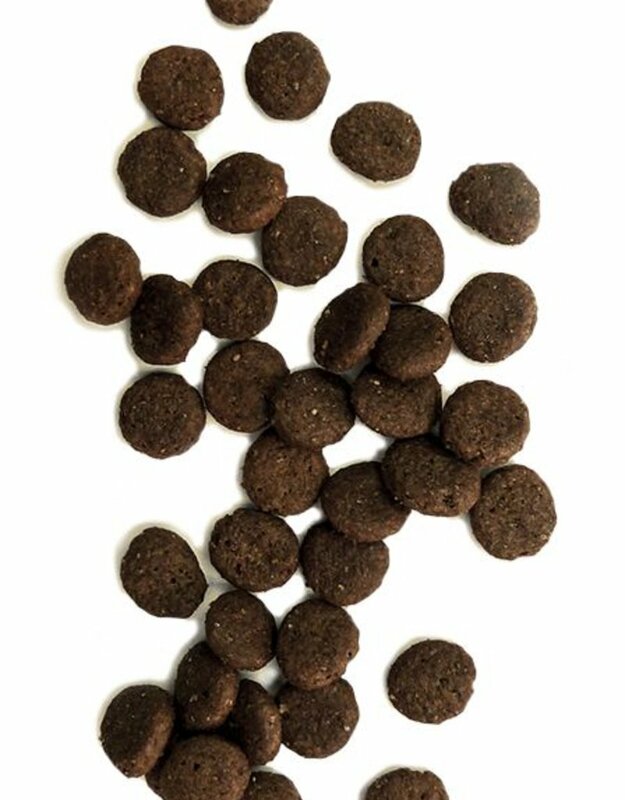 Our Alaska Pollock is responsibly harvested by a MSC Sustainable Fishery and is processed directly on the fishing vessels to preserve nutrients and freshness without the need for harmful chemicals. 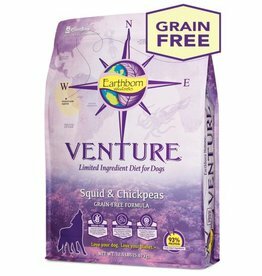 An excellent source of high-quality, digestive protein and Omega-3 fatty acids, our Alaska Pollock meal contains no antibiotics or hormones. 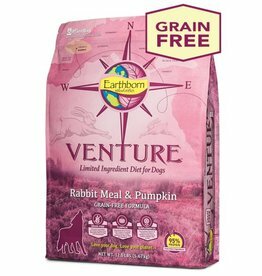 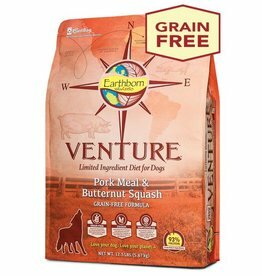 This grain-free, gluten-free formula includes carefully selected, vine-ripened pumpkins from California’s lush Central Valley. 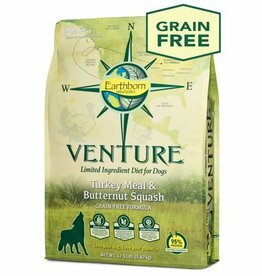 Pumpkin is an excellent source of high-quality fiber to help regulate the digestive system and to help maintain a healthy immune system. 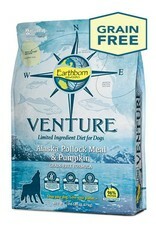 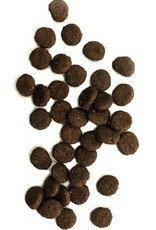 For complete nutritional info or a full profile of this product, visit Earthborn's website.